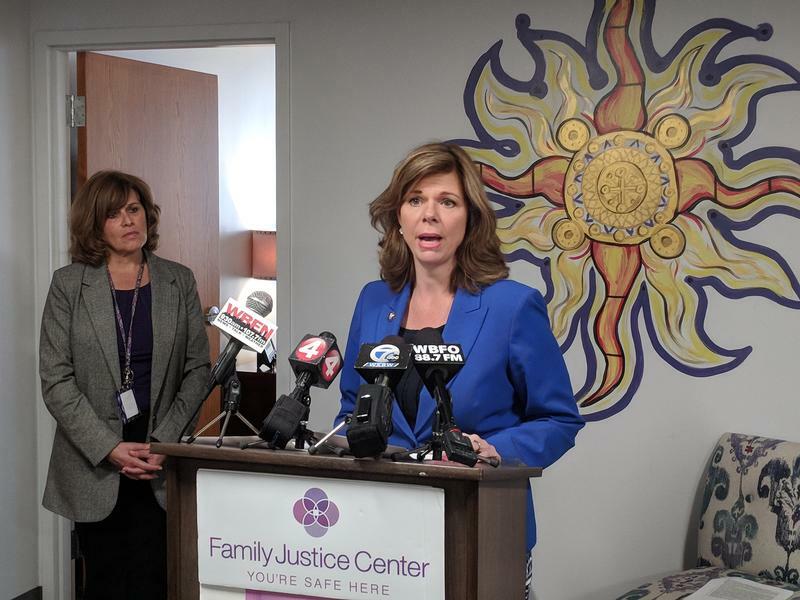 Agencies working to protect victims of domestic violence in Erie County are gaining financial support with a grant from the federal government. A former corrections officer has pleaded guilty to attempting to fatally stab his ex-girlfriend. 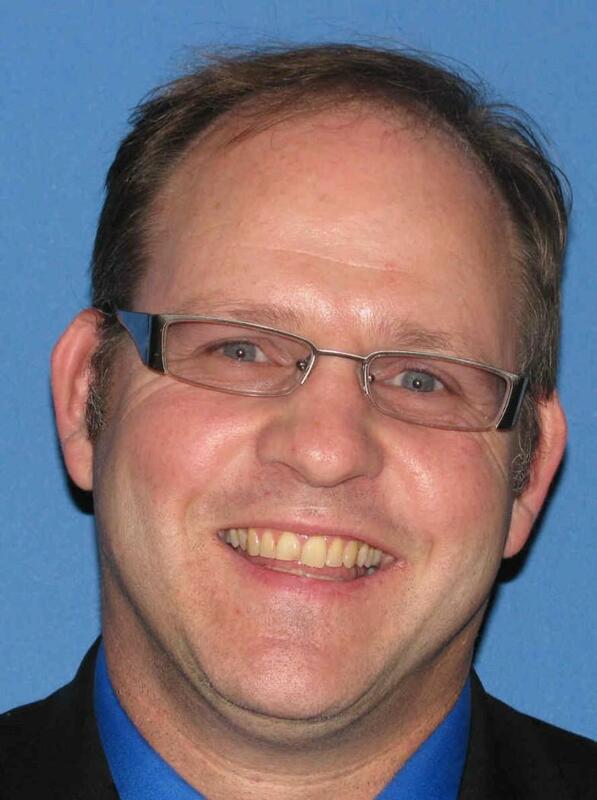 Cheektowaga Town Councilman James Rogowski has pleaded guilty to violating a no-contact order of protection. Victims of domestic abuse have to confront a wide range of emotions when they seek help. And those emotions can intensify when they take the first steps to prosecute an abuser. 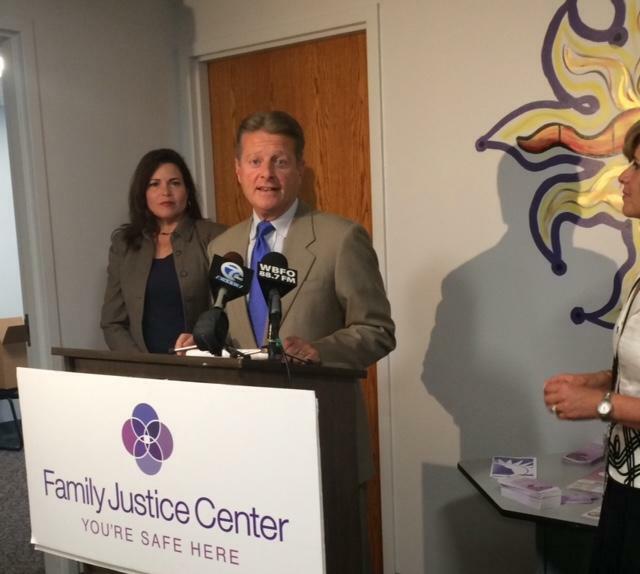 But Buffalo-area groups like the Family Justice Center can provide support. 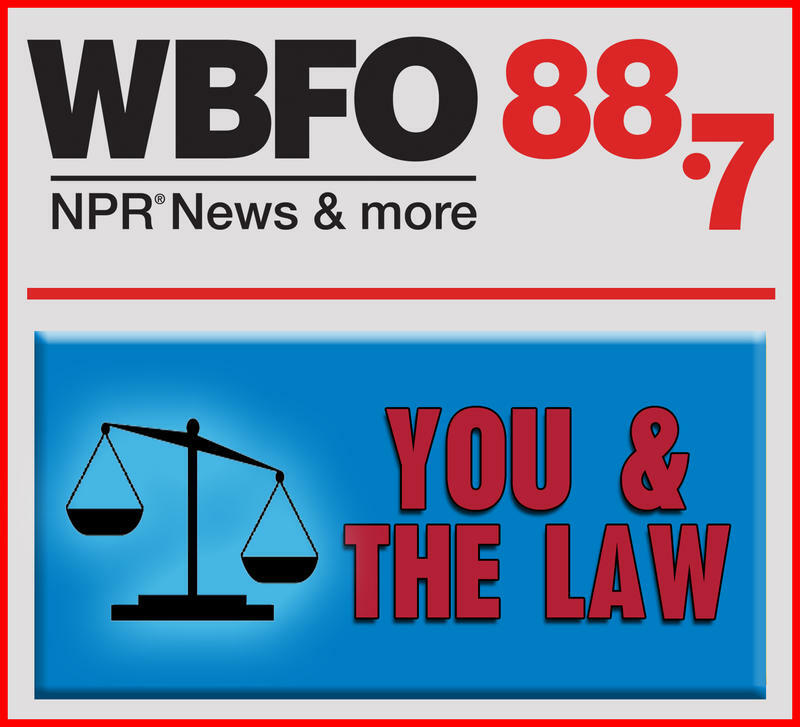 WBFO’s Nancy Fischer has more about the center and its expansion plans. Seven female Republican state senators say some good could come out of the fall of former New York State Attorney General Eric Schneiderman. 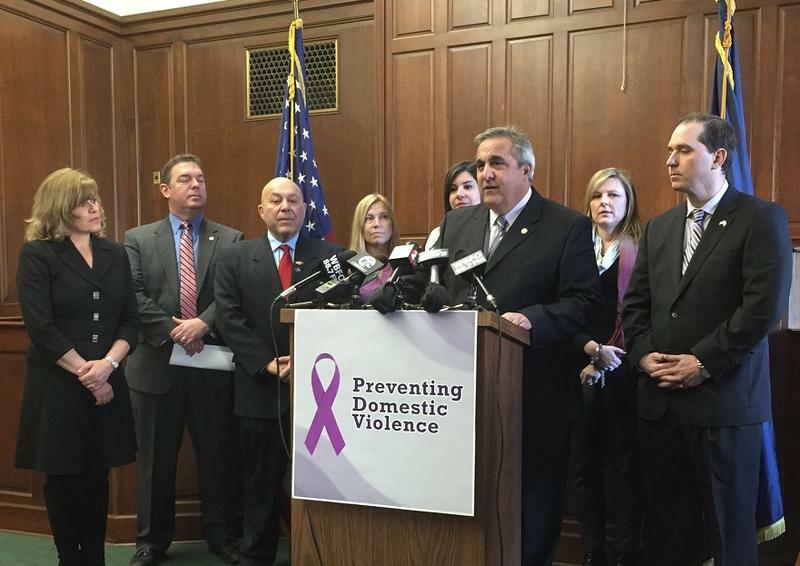 New legislation is advancing through Albany to help victims of domestic violence escape unhealthy relationships. 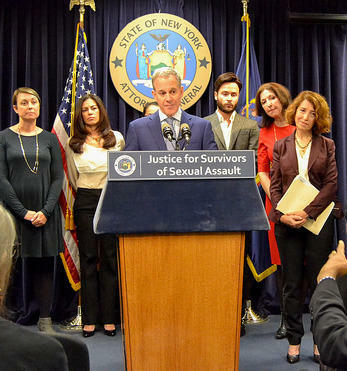 Disgraced former Attorney General Eric Schneiderman was known as a longtime champion of women’s rights. That’s why leaders of women’s groups are still trying to make sense of the allegations that he was a serial domestic violence abuser. New York State Attorney General Eric Schneiderman is the latest high-profile male to face accusations of sexual misconduct during the #MeToo era. 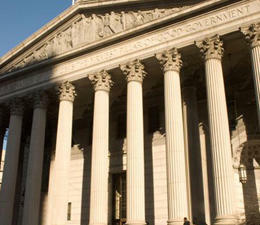 An article published in The New Yorker Monday night cited four women alleging a pattern of physical and verbal abuse. Gov. 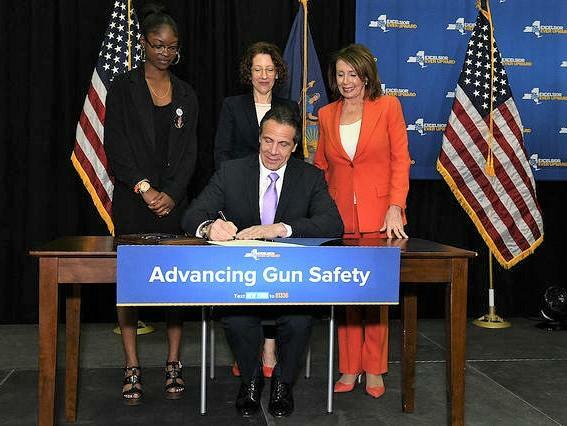 Andrew Cuomo has signed legislation that expands the confiscation of guns from individuals convicted of domestic violence cases. 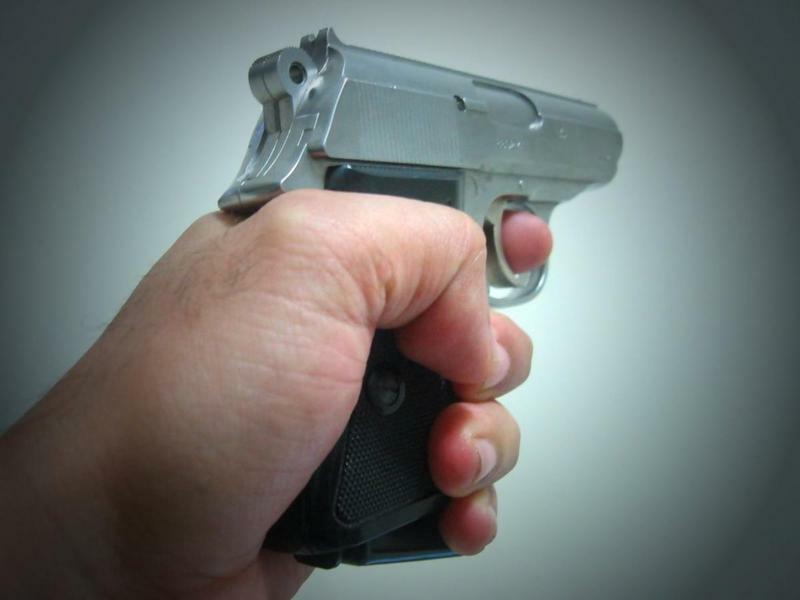 While some, including the Erie County District Attorney, welcome the updated legislation, others are raising questions about the governor's history with gun rights issues. Gov. 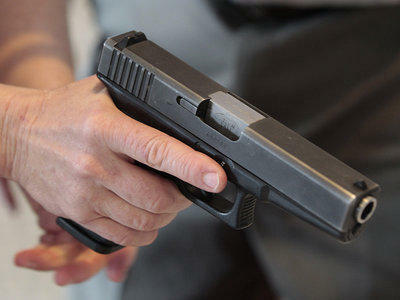 Andrew Cuomo signed legislation Tuesday that would temporarily take away the guns of people accused of domestic violence. 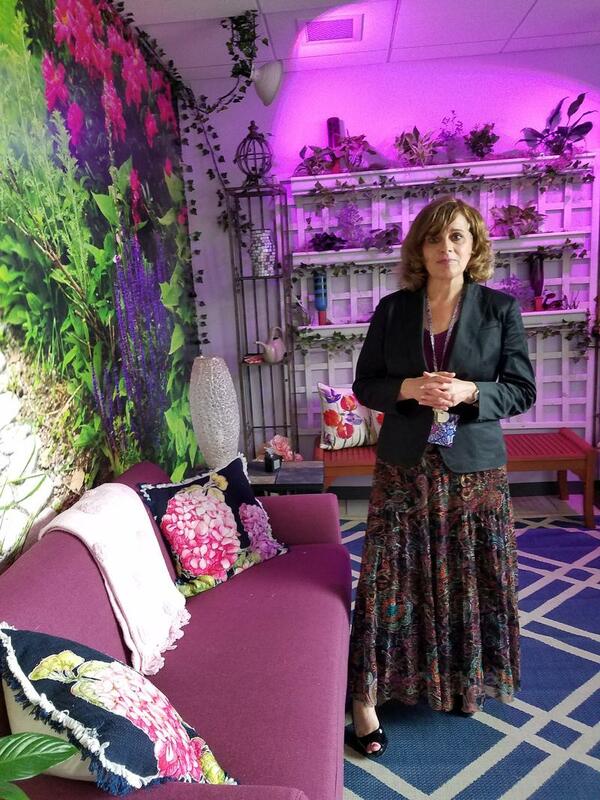 A new audit is raising concerns about New York state's oversight of domestic violence shelters. 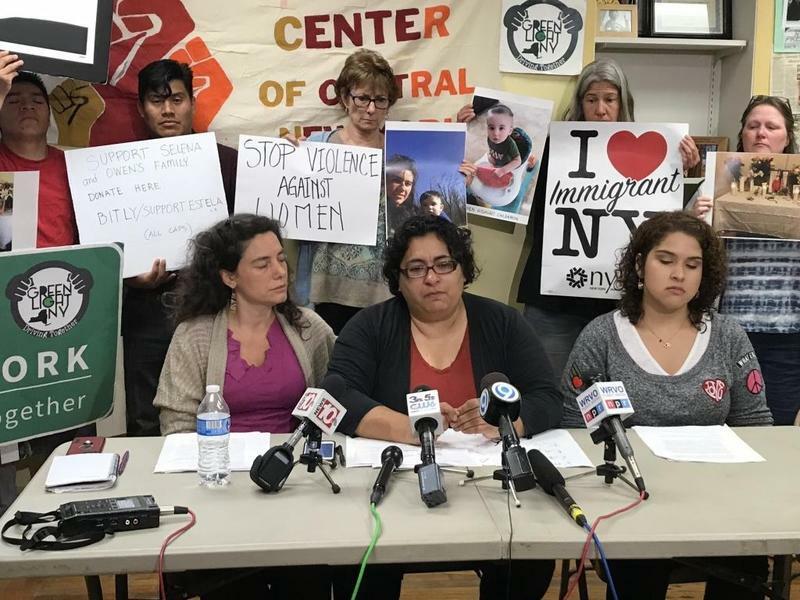 Members of the New York State Assembly Minority Conference were in Buffalo Friday morning, announcing the release of their new report on domestic violence. 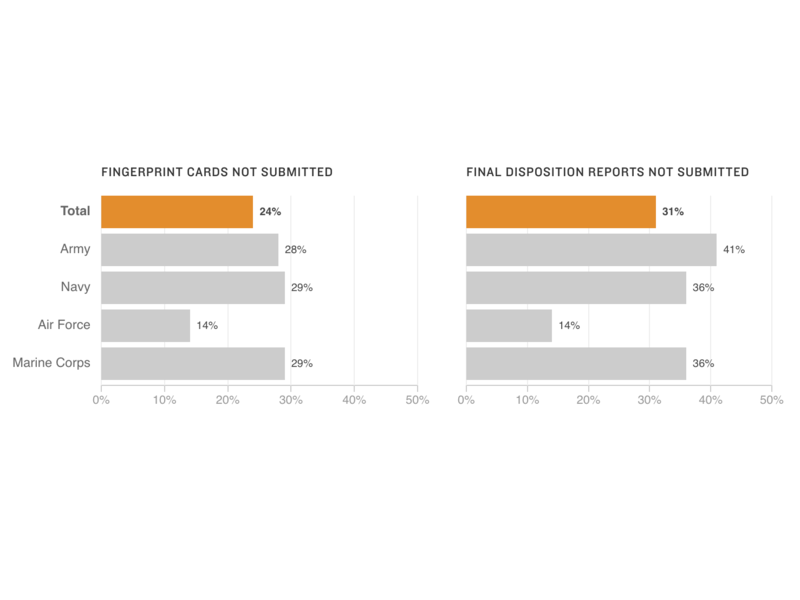 They also explained what they'd like to see accomplished next, including increased services for victims and broader guidelines and definitions for those who prosecute such cases. 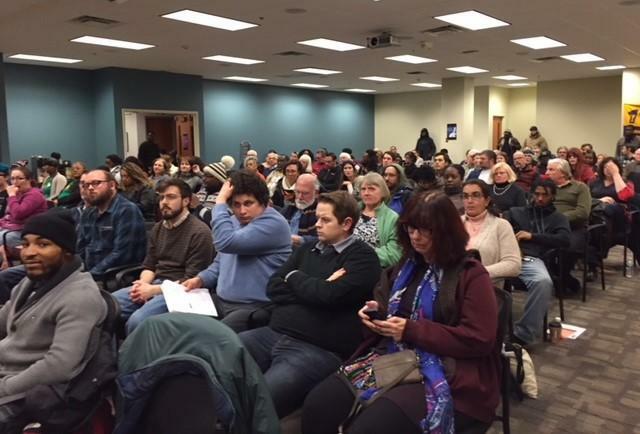 Reaching back half a century to Martin Luther King Jr., economic activists have revived King's Poor People's Campaign with the Truth Commission on Poverty. 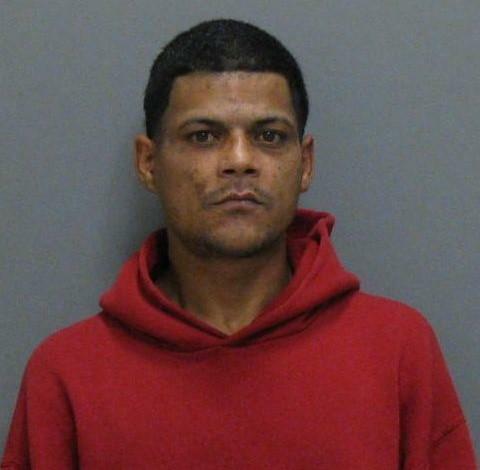 Authorities say a woman is in critical condition after being set on fire by a man. Being a victim of domestic violence is challenging enough, but fighting it through the court system can sometimes add unwanted stress to the situation. 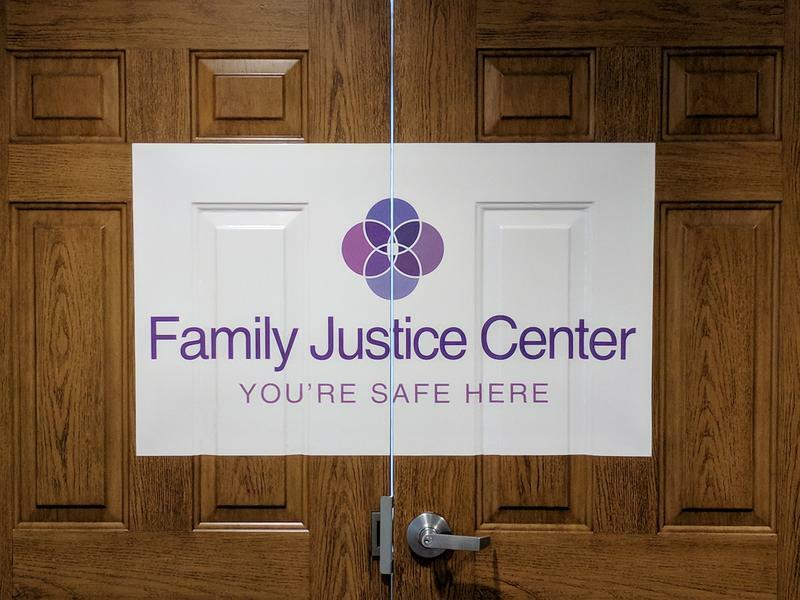 An agency in Erie County is helping victims fight for the justice and protection they need while spending minimal time in the courtroom. 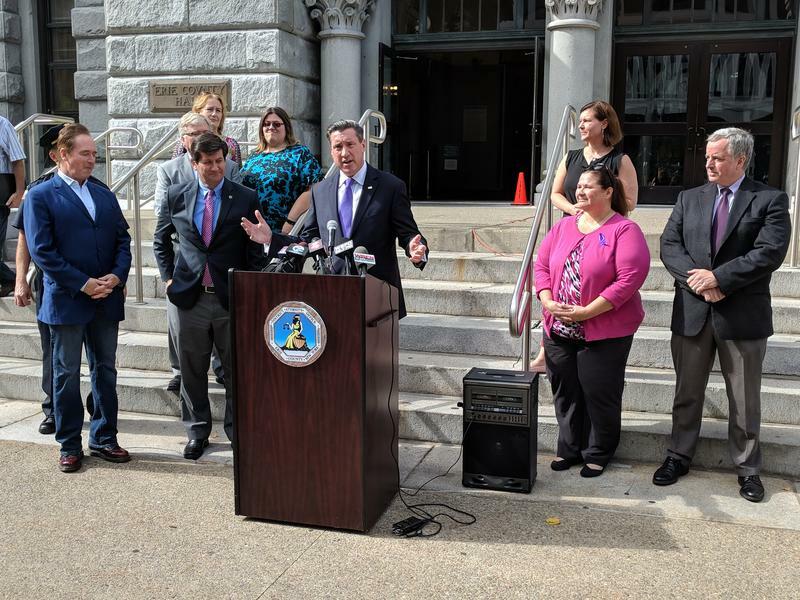 There was a purple light on the side of old Erie County Hall Tuesday night, a sign to Shine the Light on Domestic Violence during the month of October. Thousands of law enforcement officials and community members gathered at Fort Drum Saturday afternoon to mourn the loss of New York State Trooper Joel Davis. 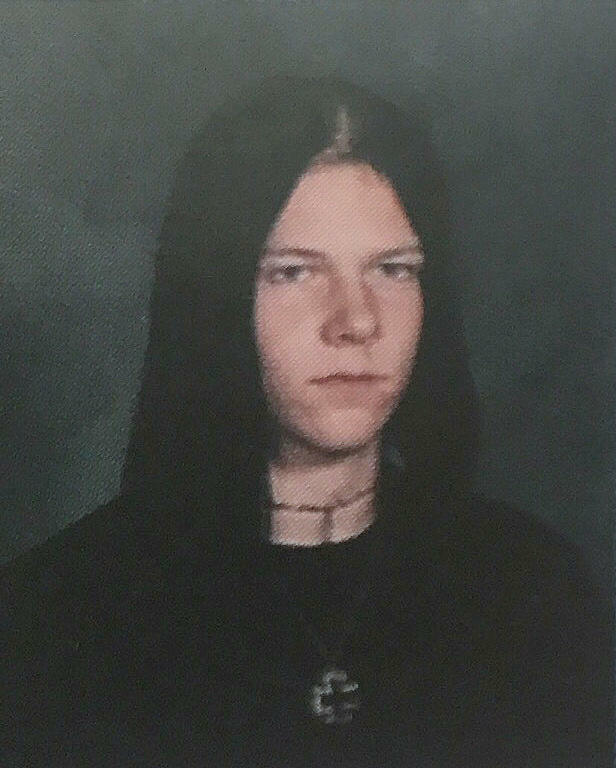 Davis was responding to a domestic incident last week when he was shot and killed, allegedly by soldier Justin Walters. 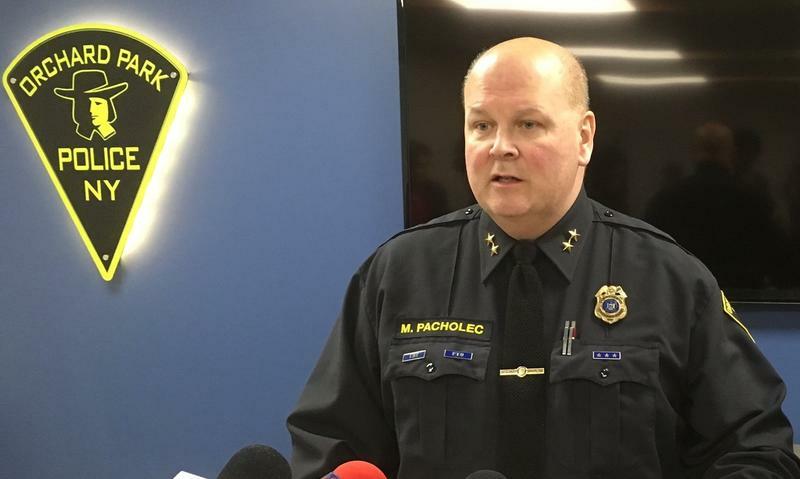 Walters was also charged with killing his wife, Nichole Walters, and shooting her friend Rebecca Finkle, who was treated and released from the hospital. Finkle's children were at the scene. 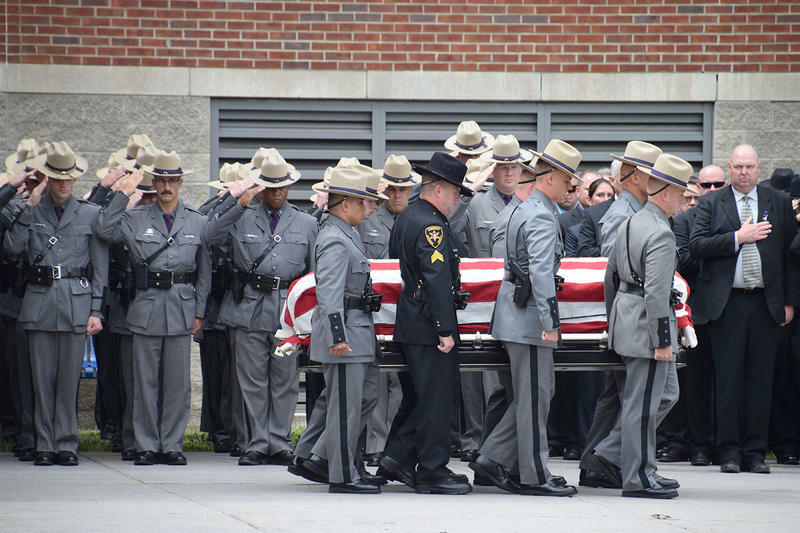 Funeral-goers mourned Trooper Davis’ passing and celebrated his life and service. Ft. Drum soldier Sgt. Justin Walters, who has been charged with murder in the deaths of his wife Nichole and New York State Trooper Joel Davis, had a troubling juvenile history in Holland, MI, where he was a student. A state police trooper and a 27-year-old woman were killed Sunday night as part of an apparent domestic violence incident in Jefferson County. Gov. 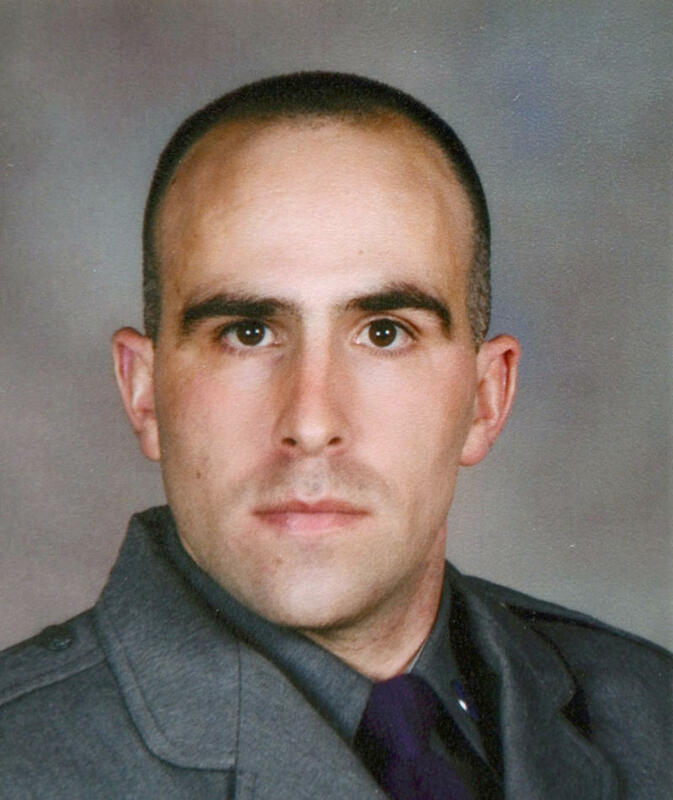 Andrew Cuomo has ordered flags on state buildings flown at half-mast in honor of Trooper Joel Davis. The Cheektowaga man convicted of strangling his girlfriend, then setting her body on fire inside their home, has been sentenced to 23 years in prison, plus five years post-release supervision. Domestic violence occurs in every community no matter its faith or culture. The month of October is recognized nationwide as Domestic Violence Awareness Month. 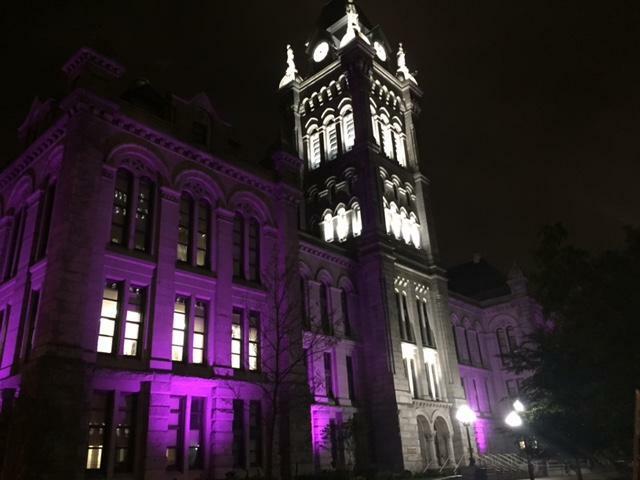 This year, for the first time, Erie County Hall will mark the month by illuminating purple during evenings. 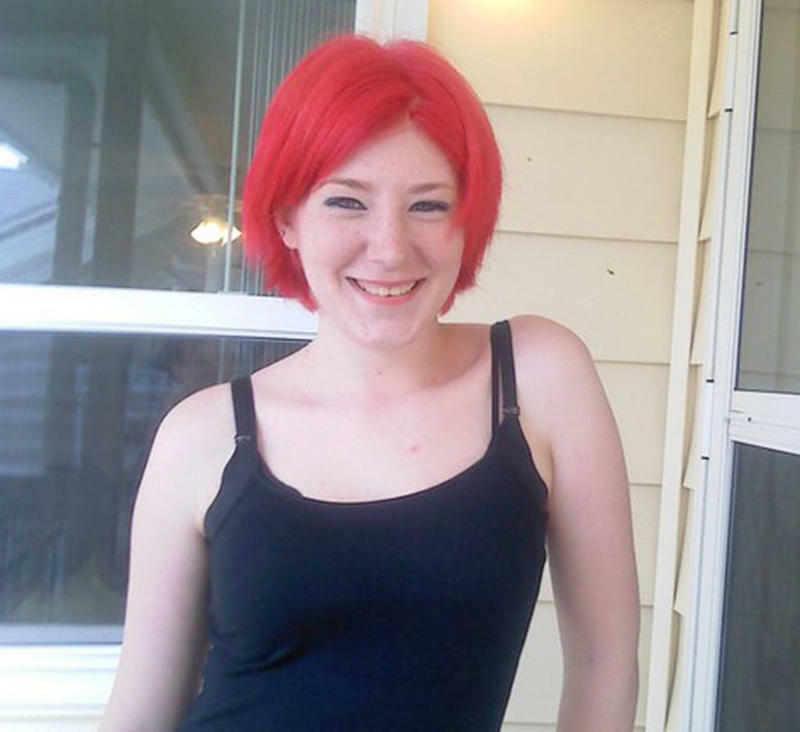 The investigation continues into what police are calling a murder-suicide in Orchard Park. Often when a marriage or a relationship is falling apart, there is some form of domestic violence. 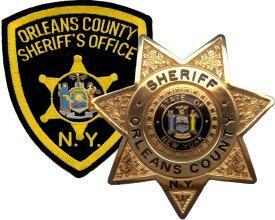 One man is dead and an Orleans County Sheriff’s Deputy is recovering from injuries after a shootout in the early hours this morning.